Located in Dublin Limerick and Lisburn, we supply a complete range of raw materials as well as additional value added processing services to our clients throughout Ireland and the United Kingdom. 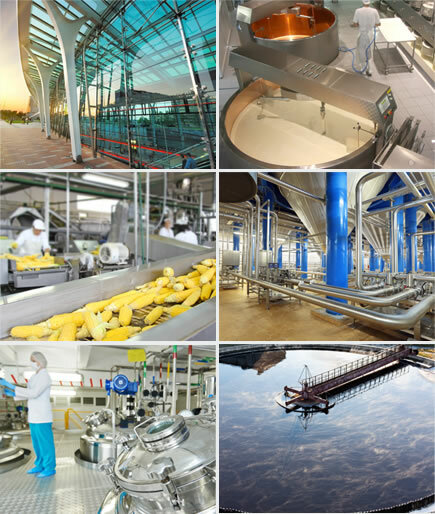 Established in 1976 we serve a broad spectrum of industries including Dairy, Food Processing, Pharmaceutical, Environmental – Water treatment, Brewing & Architectural. With over 100 employees we have continuously invested in staff systems and technology. 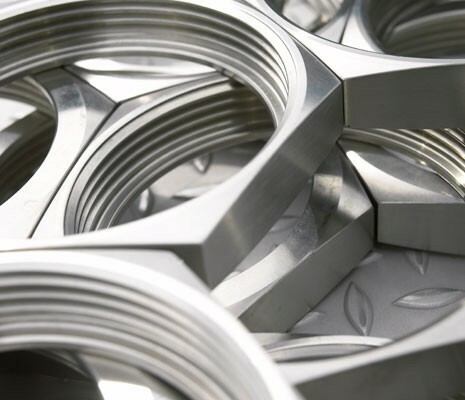 We hold extensive stocks of stainless steel products. As a leading stockholder in Ireland we have built relationships with leading stainless steel producers worldwide. 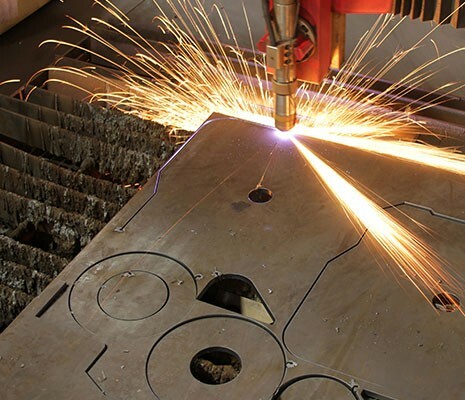 Capability includes Flatbed Laser cutting catering for all shapes and sizes up to 20mm thick, Water Jet cutting, up to 100mm thick steel and Tubular Laser cutting up to 15mm thick steel. We have invested in a state of the art De-Edging Machine. We are currently installing a new 6KW Fibre Laser system. Other Services: include CNC folding, CNC rolling, sawing, guillotine and machining. 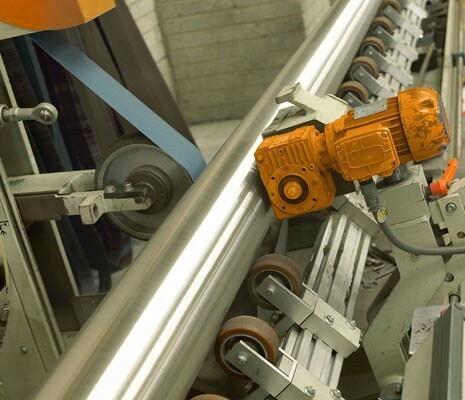 Capability includes automatic polishing for hot or cold rolled sheet and plate. We polish tube and pipes from 20mm to 400mm in diameter and flat bars, angle bars and box sections. We polish to a standard finish or to a measured Ra finish. 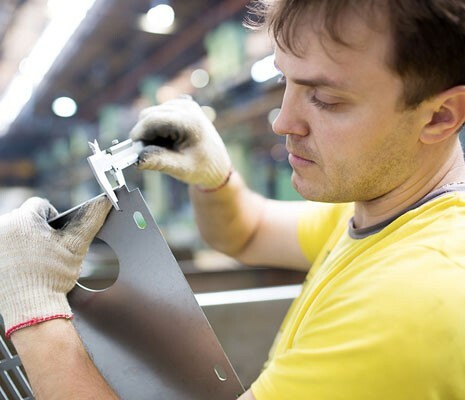 Bespoke high quality stainless steel manufacturing for a variety of industry sectors. Our insistence on product quality and service has been the cornerstone of the Company’s development. Through our dedicated support we have developed and maintain a strong partnership relationship with our customers. 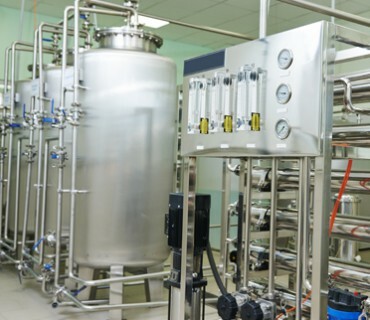 BCD are the leading Irish company who design, deliver, install and qualify high purity process systems worldwide to the Pharmaceutical, Biotechnology, Food & Beverage and Chemical Industries. 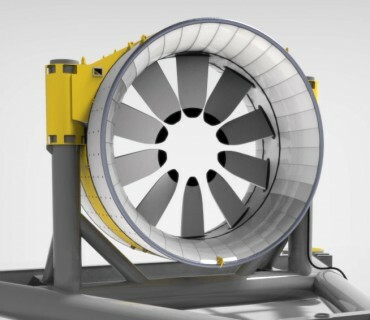 OpenHydro designs and manufactures marine turbines to generate renewable energy from tidal streams. 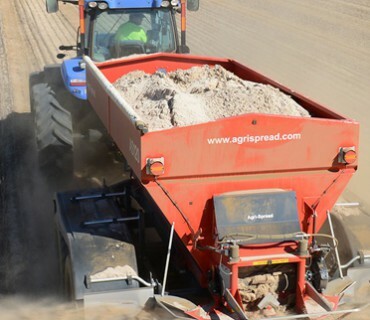 AGRI-SPREAD is a family owned agricultural machinery manufacturer.